If you are a stranger to the beekeeping or are merely trying to get into the beekeeping business, then it is important to understand how the beekeeping process works. There are many safety precautions that need to be kept in mind as well as the best ways to approach starting out the beekeeping system. Here are some of the best insights when looking into the beekeeping process and how to best ensure the success of your beekeeping venture. It may sound odd to think that you would have to purchase your first set of bees, but did you really think that they were just going to come to you? Get ready to make your bee purchases before spring rolls around. In fact, January is a great time to order bees for shipment by April or May. 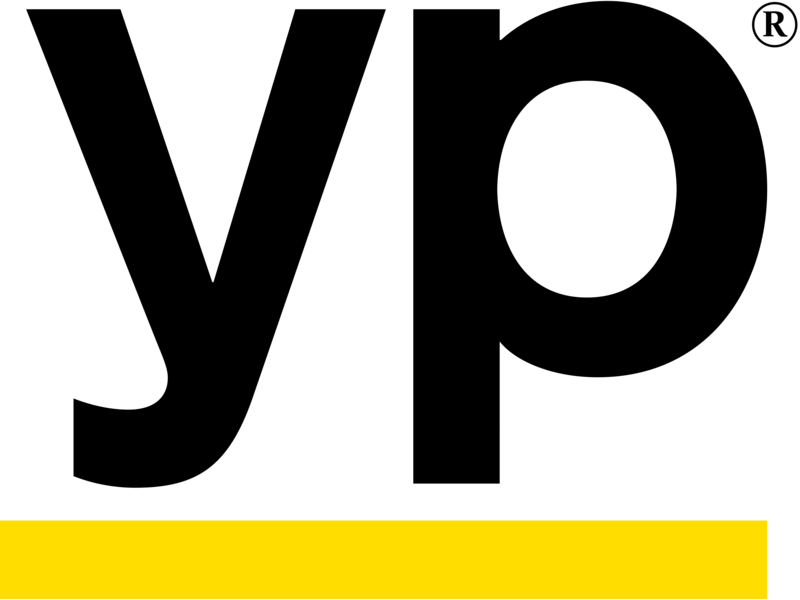 A local beekeeping association will be able to help you determine how to navigate this process and the type of package your should order for your needs. 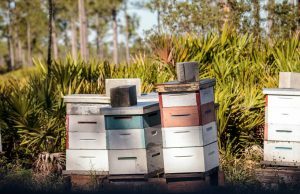 As far as hive systems go, there are two main ones that beekeepers utilize; the Langstroth hive and the the top-bar hive. Both systems are great and built for the safety of the bees and beekeepers alike. You will just need to decide what system and system build suits your needs best. 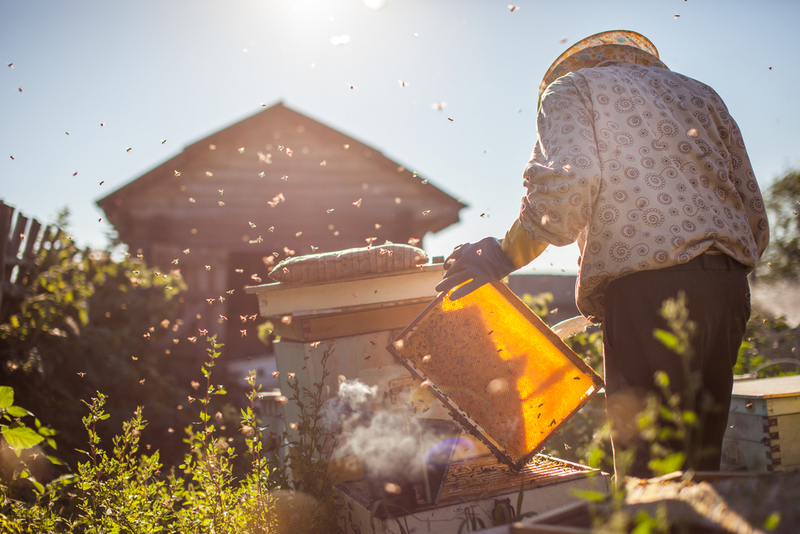 When starting your first beekeeping project, we recommend starting with two hives. Your odds of success are strengthened by having two separate hives. 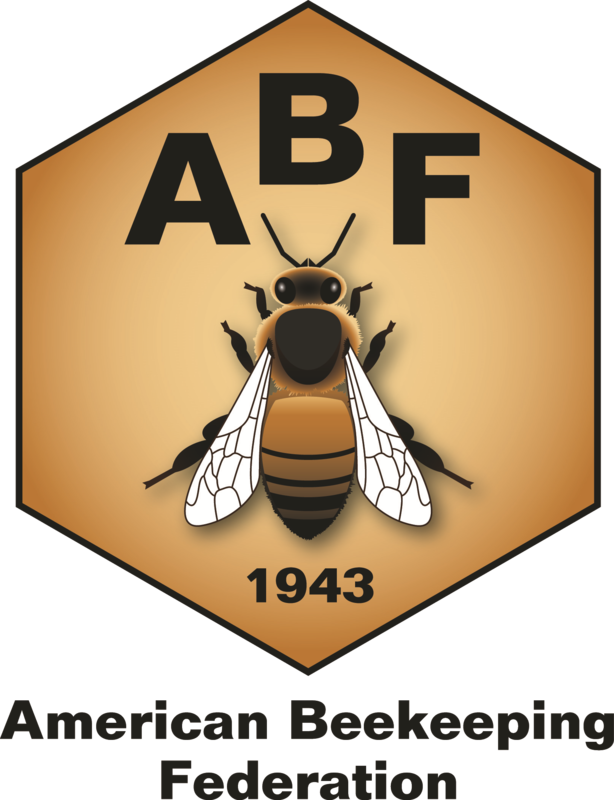 We recommend the Langstroth hive as your standard bee hive. This is what professional local beekeepers use throughout Texas. The Langstroth hive includes brood box and honey supers, queen excluder, frames, lid and bottom board. All of these elements will help you construct the best bee hive possible. No beekeeper should work without a proper bee suit. For beginner beekeepers, we recommend the full suit with a hat/veil that zips onto the suit. A safe place to put the hive. Once your bees arrive, then it is time to give them a proper introduction to their new home. 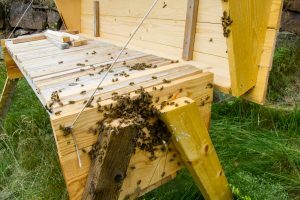 There are many ways to introduce your bees to their hive that range from pouring bees on a bed sheet as close to the entrance as possible, to feeding the swarm directly into their home. 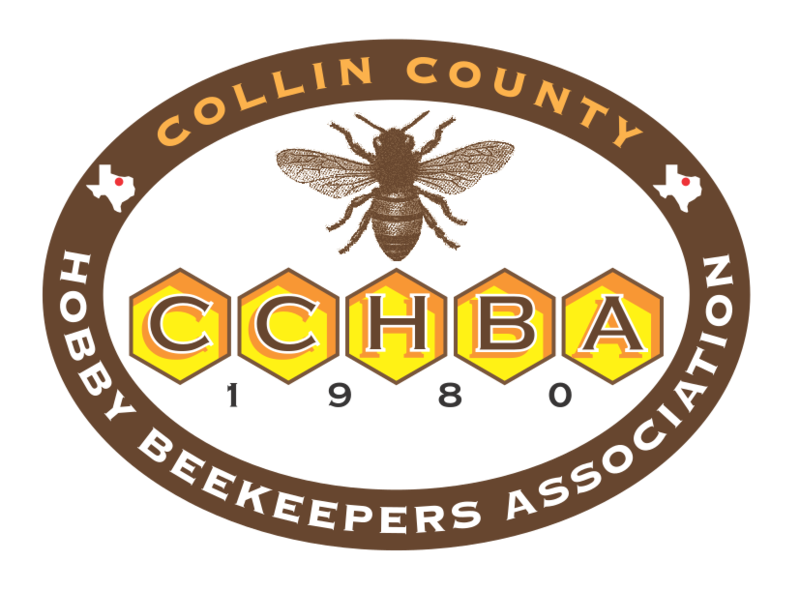 If you have questions about this, contact your local beekeeper in Houston, Fort Worth, or Dallas. Although your bees will not be a massive time commitment, you will need to give them ongoing care from season to season. Most of your checking in on your bees is going to be observation. This can be a very satisfying experience as a beekeeper. Your best bet for successful bee maintenance is further research and separating the tasks by the different seasons. 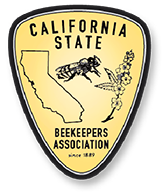 We highly recommend joining a local, state or national beekeeper associations. The local associations generally meet once a month for beekeeping classes and it’s the fastest way to learn about beekeeping. 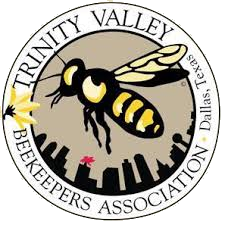 For Texas beekeepers, you can check out the Texas Beekeepers Association to learn more about beekeeping in Dallas, Fort Worth, and Houston. 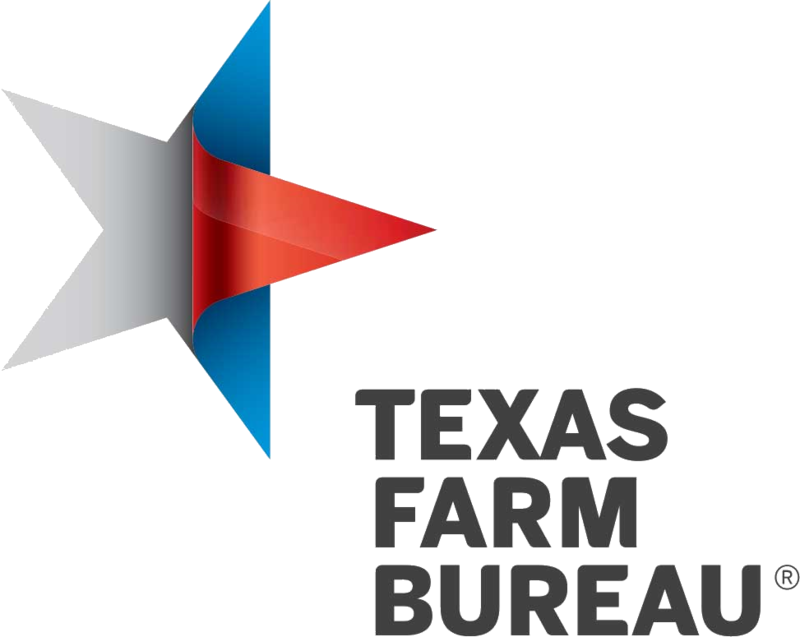 If you have a bee hive on your property and you don’t plan on becoming a Fort Worth beekeeper, then you most likely want the hive removed. 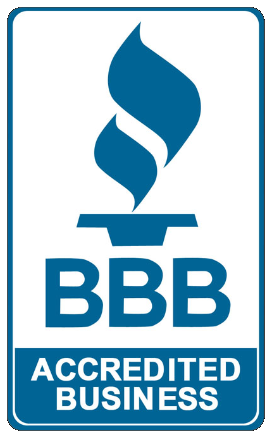 As professional bee removers and beekeepers, Bee Safe Bee Removal is the best local company to contact for your bee problem. Call us today and find out more about our services and scheduling a time for a professional beekeeper to come to your home and make your bee hive a thing of the past.